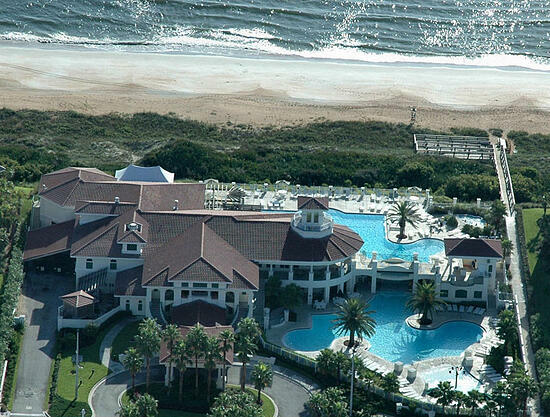 The PARC Group has joined together with Serenata Beach Club to offer residents of PARC Group affiliated communities a limited number of pre-purchased memberships to this elite Ponte Vedra Beach Club. Become a fully privileged Club member and entitled to use all Club amenities including beach access, fitness, swimming, dining, and all Club programs and social activities. For more information on membership opportunities, contact Kate Krenn at Serenata Beach Club by filling out this form.